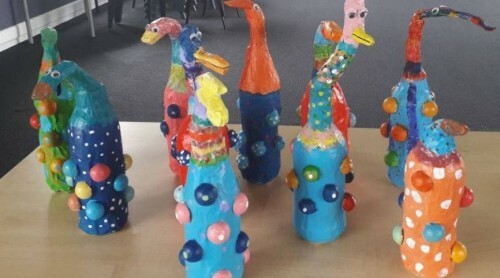 The Central Otago District Arts Trust (CODAT) is committed to providing opportunities for young people in the arts in Central Otago. In 2017 we received funding to help further develop interest, encourage participation and support the talents of Central Otago youth in all aspects of the arts. 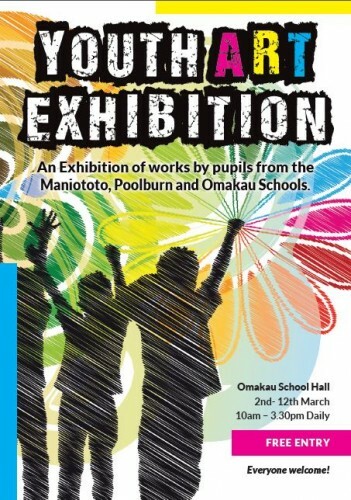 The Trust in collaboration with teachers and representatives of the Omakau, Poolburn, Maniototo and St Johns Schools put together a selection of works which celebrate the creativity of young people in this area. The exhibition is run in conjunction with the 2018 'Arts on the Rail Trail' project and is advertised alongside mini exhibitions by Central Otago artists in venues all along the Otago Central Rail Trail.